If you have been told by your doctor that you have sciatica, or you suspect you might have sciatica, there will be lots of questions you will need answers to. Here we have asked some of those questions and given you the answers in easy-to-understand language – we hope it helps you. 1 How is sciatica different to other back pain? 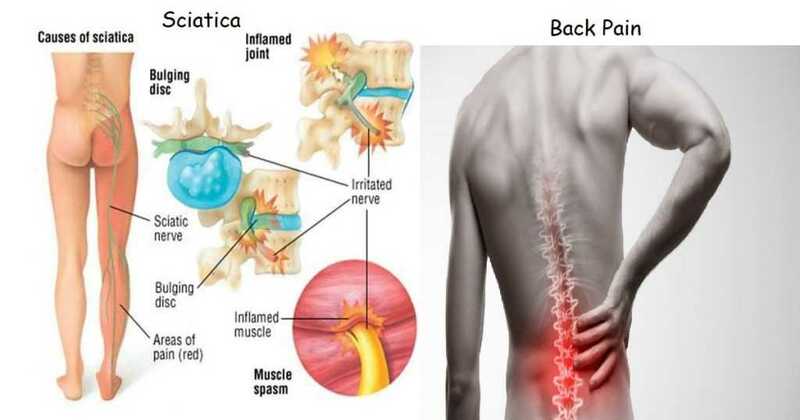 1.1 What are sciatica symptoms? 1.1.1 How often will I get the symptoms? 1.1.1.1 I don't want to rely on drugs for sciatica, what else can I do to relieve the pain? 1.1.2 Will I recover from sciatica? 1.1.2.1 What can I do to prevent sciatica coming back? 1.1.2.1.1 Will surgery fix my sciatica? How is sciatica different to other back pain? Sciatica is the symptom of a something irritating the sciatic nerve, thus the name of the condition. The sciatic nerve is the longest in the body, starting in the lower back and traveling past the hip, down the back of the thigh and into the lower leg. When the sciatic nerve is affected, the pain that you experience can occur anywhere along the sciatic nerve’s path and is different to other back pain. While lower back pain may be present, it is usually over-shadowed by the other types of pain that indicate you have sciatica. Sciatica pain may be felt as a dull, continual ache in the buttocks or hip or as a sharp, shooting pain that radiates from the hip, down the leg and towards the foot. Other sciatica symptoms include loss of or difficulty in movement, numbness in the foot or toes, tingling or ‘pins and needles’ in the foot or toes. You might be ‘stuck’ in a position as the pain strikes and it seems impossible to move. Sciatica is generally felt on one side of the body. How often will I get the symptoms? Some people experience sciatica once and then never again. 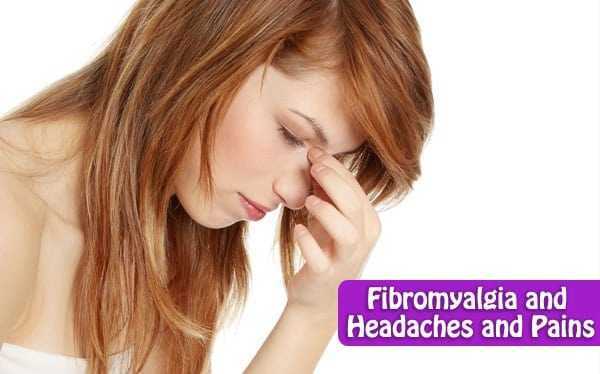 Others have an on-going problem with the condition, with it flaring up from time to time. Then again, some folk are seldom free from the pain of sciatica. I don't want to rely on drugs for sciatica, what else can I do to relieve the pain? There are several things you can do to relieve sciatica pain at home. Ice packs and heat packs can be especially beneficial. Immediately after the pain starts, apply a cold or ice pack to your lower back. This helps to reduce inflammation and ease the pain. When the initial pain has subsided, alternate the cold packs and heat packs to obtain greater relief. The heat increases the blood flow to the area and helps to relieve pain. Rest if you need to, until the pain subsides a little, but then get up and move around. Movement has been shown to be the best way to treat sciatica and is more productive than extended rest. Gently stretching the back and thigh muscles will often release the sciatic nerve and ease the pain. Another way to get sciatic pain relief is to lie on your back on the floor with your knees bent and your feet flat on the floor. Contract your abdominal muscles to push your belly button towards your spine; this presses the lower back onto the floor and stretches the lumbar curve to give pain relief. There are alternate therapies that help with sciatica pain; you might like to try acupuncture, chiropractic, remedial massage, herbal medicine or naturopathy. Learning yoga or meditation helps you cope better when you are in pain. Will I recover from sciatica? The majority of people who suffer sciatica are able to manage the condition and lead normal, productive lives. Many people suffer only a few attacks and are able to make some changes to ensure they protect their spine and avoid further problems. The symptoms usually pass in a few days. What can I do to prevent sciatica coming back? The best way to stay free from sciatica symptoms is to make some changes to your lifestyle to help your body stay strong and healthy. 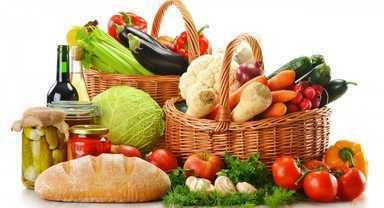 Maintain a healthy weight, eat a nutritionally-balanced diet with an emphasis on extra fruit and vegetables, make regular exercise part of your lifestyle, give up smoking and develop a routine of doing five to ten minutes of stretches and core strength exercises every morning. Be aware of your posture when sitting, standing and walking; practise correct lifting techniques, avoid twisting at the waist and always bend your knees when leaning forward. Will surgery fix my sciatica? Sciatica surgery is generally only considered when people have had sciatica pain for an extended period of time, when they get no relief from the usual conservative treatment options or when the bowel or bladder is affected. The cause of the sciatica determines whether spinal surgery is an option and not all patients are candidates for sciatica surgery.